We often times don't realize our true potential and let our lives follow what the world around us want it to be. 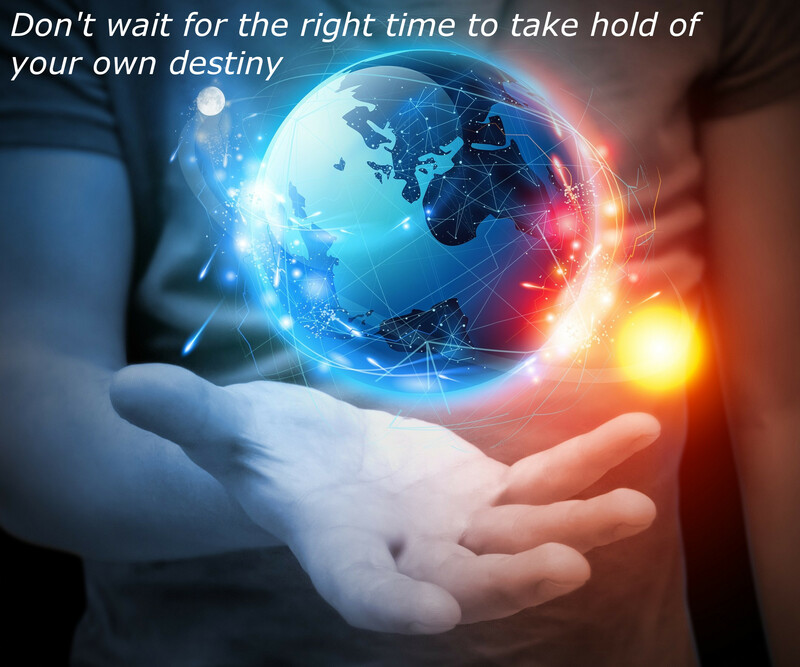 Remember that the universe is at your grasp and never wait to take hold of your own life and your own destiny. Because if you don't control your own destiny, someone else will.